In the past year and a bit, I have been really getting into a new miniatures game. This is unusual for me, as I had kind of sworn off them a bit after getting somewhat tired of the prices and shenanigans of Games Workshop, and a perceived lack of time to paint anything I was actually interested in, such as my Hordes starter set from Privateer Press. 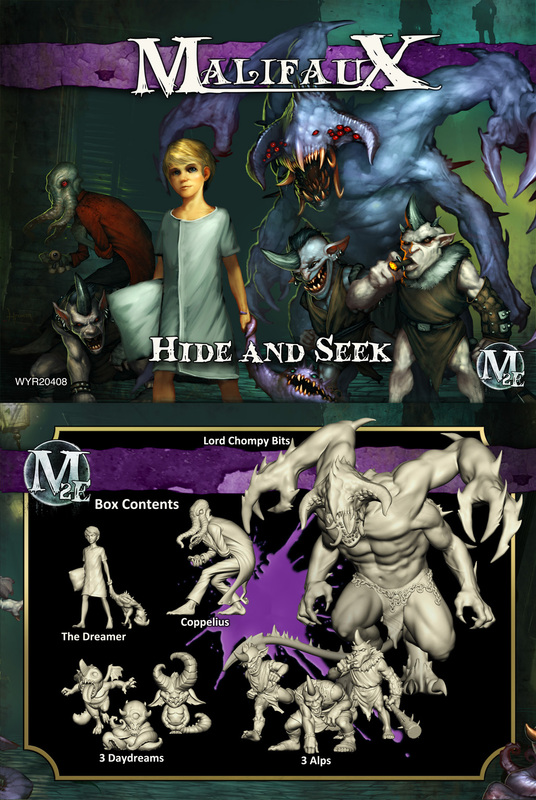 Malifaux 2E completely updates the rules of the game, adding strategic depth, clarity, and choices. New stories, new factions, and new characters continue to pull you through the Breach and leave you battling for opportunity and survival in the dangerous world of Malifaux. 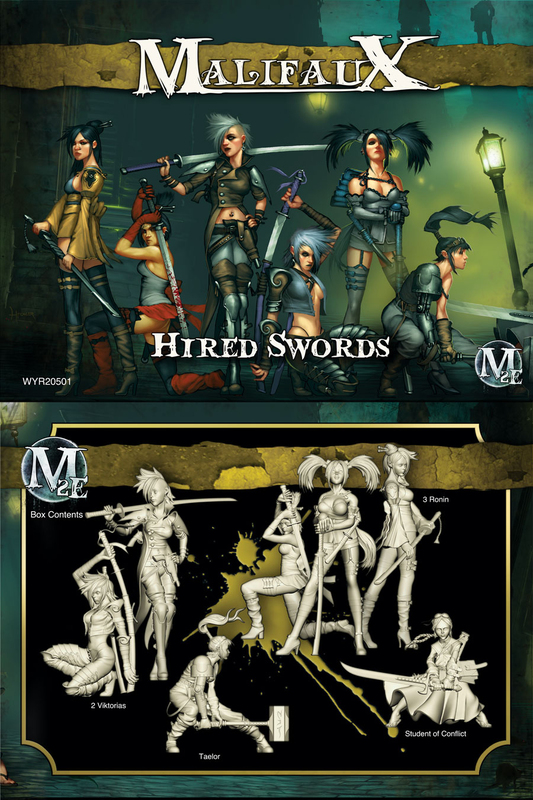 The fictional universe of Malifaux as presented in the rules books and the online Malifaux Record and Wyrd Cronicles is both a city-state and a world in a parallel dimension. This universe is also the setting for the role playing game Through the Breach. The first known breach (also called The Breach of The Great Boundary) to this world was created in 1787 after our own world was threatened by the decline of magic and magicians looking for a new source of magic discovered a world separated from our by a thin barrier. The creation of the breach destroyed the city surrounding the ritual site ripping the life force from its inhabitants creating a new equilibrium between the two worlds. 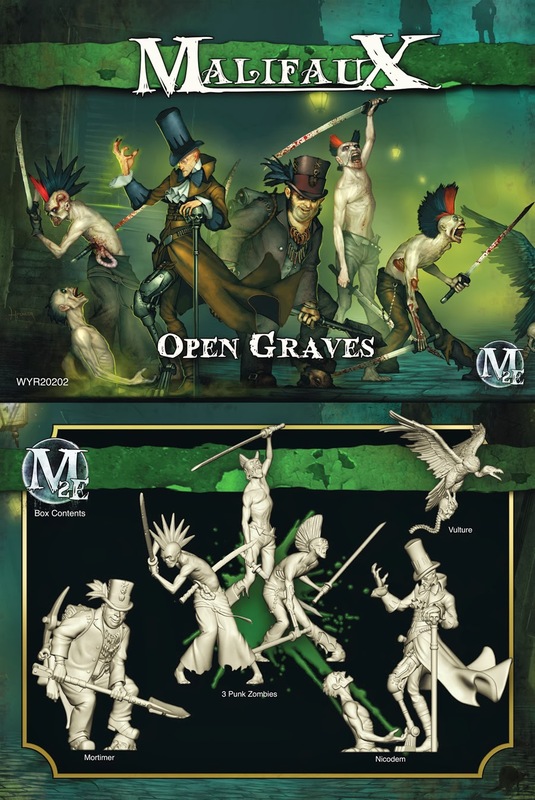 Beyond the breach was discovered the city of Malifaux, supprisingly similar to many of our own but devoid of inhabitants. The new world turned into a new frontier when crumbling mining towns surrounding the city were rebuilt into boom towns in the search and trade of soulstones, the source of magic. With exploration continuing during the following decade, hostile natives called Neverborn were encroached upon. Tombs were discovered and with them the magic of resurrection. Discovered too were intelligent machines powered by soulstone. In 1797, the breach was destabilised by a blizzard collapsing while smoke and the sound of battle was heard Earthside. After turmoil the Guild was formed by those who had made the Breach in the first place, controlling the dwindling resource of soulstones left Earthside and preparing for its reopening. In 1897 the Breach spontaneously reopened. The Guild was ready and took control with the Breach and the reopened frontier fuelling a new boomtrade in Soulstone. The present is 1901 Earthside. The Guild’s control is precarious. Lesser, unstable breaches have appeared. A significant part of the workforce have organised themselves in the Miners and Steamfitters Union and smuggling is rife. The background is actually quite rich and the characters all seem well thought-out and bursting with personality. I’ve picked up a few of these sets so far and have been pleasantly surprised by the style and quality of the models. 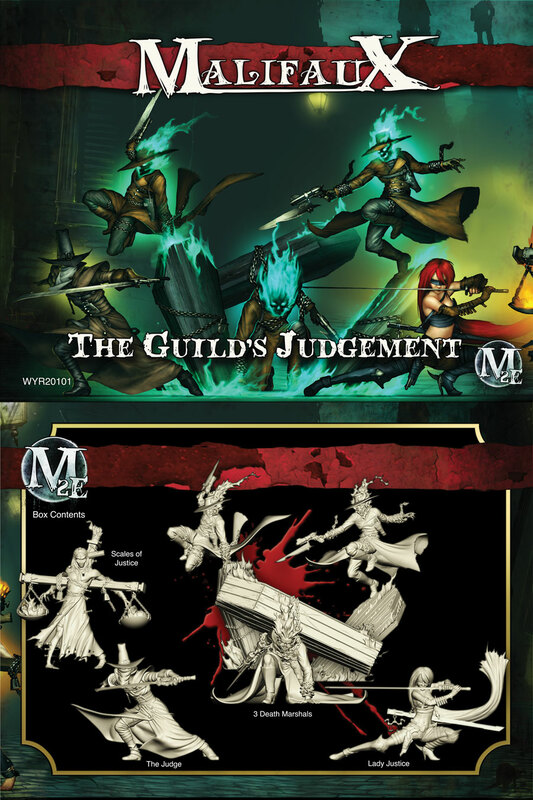 For people like myself who are perhaps used to Games Workshop or Privateer Press models, the Malifaux miniatures are very different. For one, they are very fine, with some very intricate detail, slim models and very thin weapons and accessories. It’s actually quite daunting at first to remove the pieces from the sprues, and I have had to repair one small breakage to Nicodem’s walking stick. In both cases, I hope to get some better photos sorted out soon(ish)! I am really enjoying my time building and painting these miniatures and look forward to both expanding my existing crews and branching out in some other directions. I have particular plans for an Outcast/Ressurectionist crew based around tormented spirits. Next time, I intend to take a look at the rules of the game and consider what sets it apart from other miniature games. Nice. How are the plastics by the way? One thing I dislike about Privateer Press’s plastics is that they are very hard plastic (I think a mix of resin) and it’s so hard to sand them. The plastic is more like the GW plastic and is easy to cut or sand. Some pieces are very small, and some you really feel sgould not be their own piece, but rather part of a larger bit.